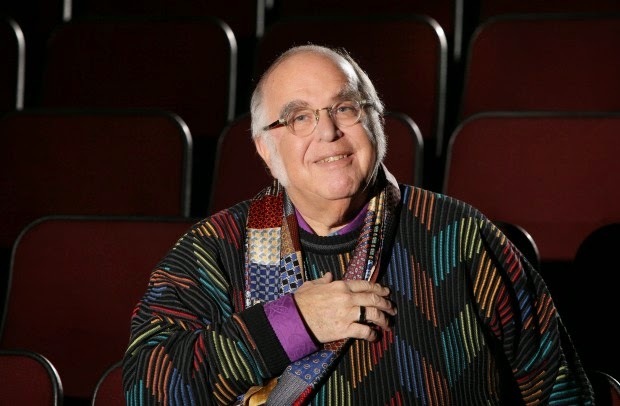 On this episode of STAGE GROK, I talk with Steve Woolf, artistic director of The Repertory Theatre of St. Louis. We talk in detail about the duties of an artistic director of a nonprofit regional theatre, including programming the season, hiring artistic staff, casting, his role in the community, and so much more. Check out Steve's official biography and past work on the Rep website. Also, check out the Stage Grok interview with Mark Bernstein, the Rep's managing director.